Are you looking for the ideal and original gift package to spoil your relatives? Chrismas, birthday, the simple pleasure to please…any occasion is the one! 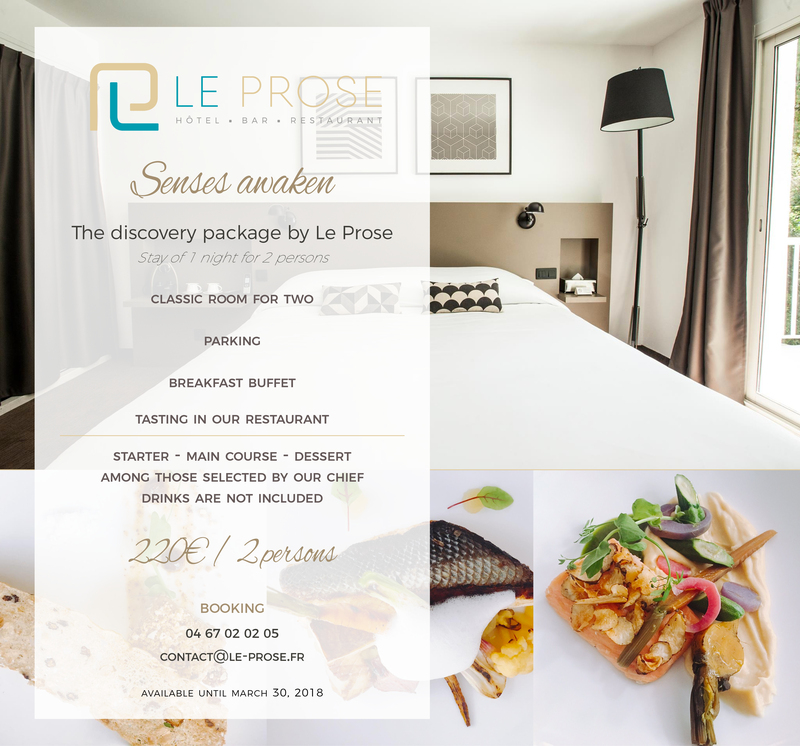 Le Prose offers personalized gift packages …. Season’s vegetables millefeuille and fresh cheese, Basilic pesto. Gastronomy awakens our senses, our chef Julien Gouillé, his creative mind combined with the new menu makes you travel far away! 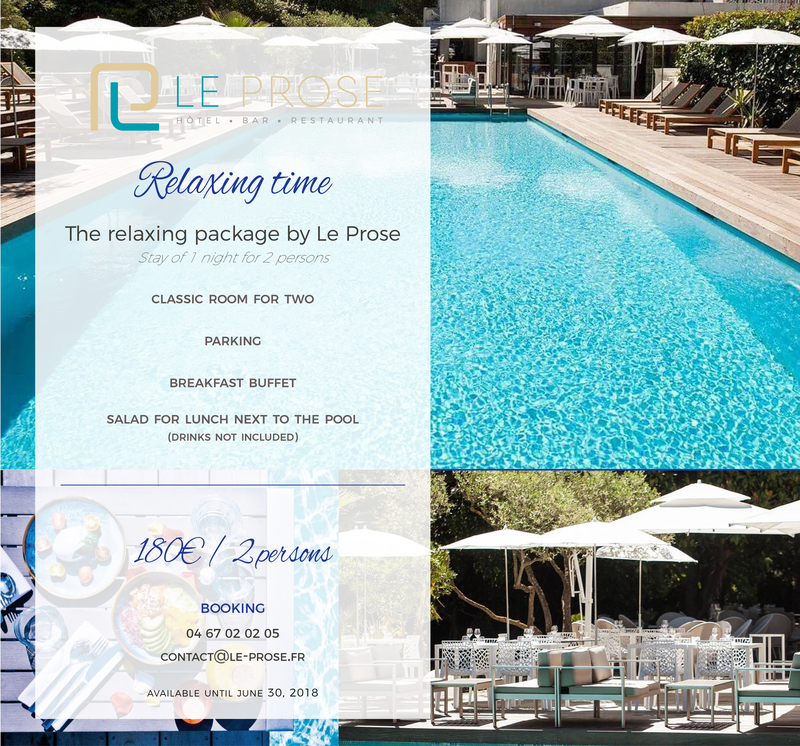 The open terrace next to the swimming pool is an invitation to enjoy a delicious salad, feet in the water.